Berkshire's Most Talked About Blind Company. Perfect fits are the most attractive and innovative window blind available on the market today. The system is unique because the window blind fits neatly into a stylish frame, which moves together with the windows and doors when they are opened and closed giving you the perfect combination of shade and ventilation. ractive and innovative window blind available on the market today. The system is unique because the window blind fits neatly into a stylish frame, which moves together with the windows and doors when they are opened and closed giving you the perfect combination of shade and ventilation. Louvolite Perfect Fit® is a revolutionary system that enables window blinds to be fitted perfectly onto most double glazed windows and doors, with no holes drilled into your upvc frame! 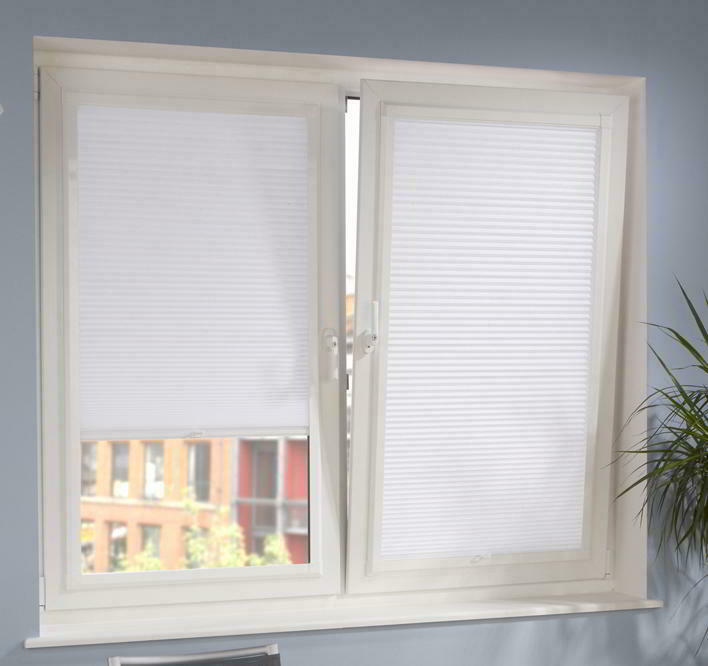 The unique Perfect Fit™ blind fits neatly onto the window and enhances your privacy because there are no gaps down the side of the blind. 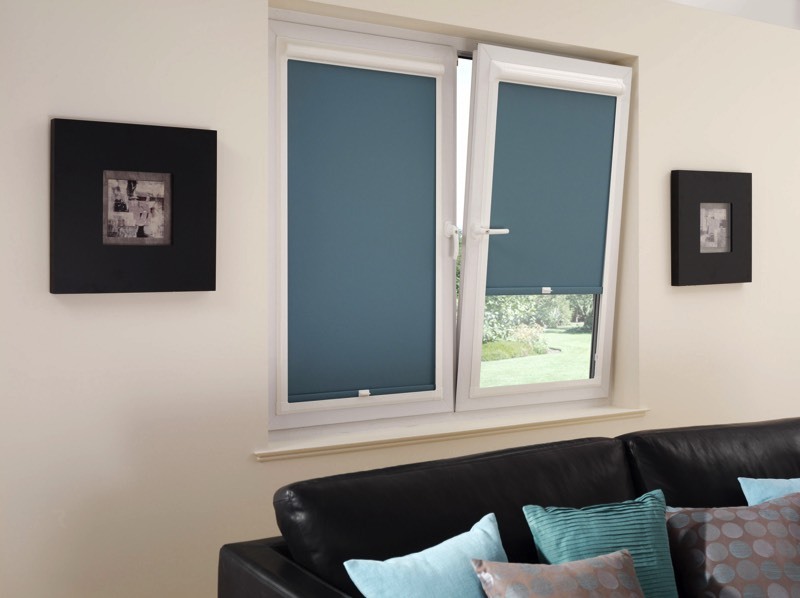 Whether you select a contemporary design for the living room, a blackout fabric for the bedroom or a moisture resistant print for the bathroom, our blind collection in combination with the Perfect Fit™ system is the ultimate in style. One of the unique features of the Perfect Fit™ frame is its outstanding thermal efficiency. The frame fits flush against your window to help reduce heat build up in summer and retain heat in winter, in turn keeping your cooling and heating bills to a minimum! To further maximise the superb insulating qualities of the Perfect Fit™ system, you can choose to have one of our energy efficient fabrics and save yourself up to 15% on your fuel bills by reducing the heat loss through winter.